My favorite word in Afrikaans is, “Mooi” translated it means, “Beautiful”. I love this word because it represents the world around me, the things that Inspire me and it describes who “I am” and also who we as women are. 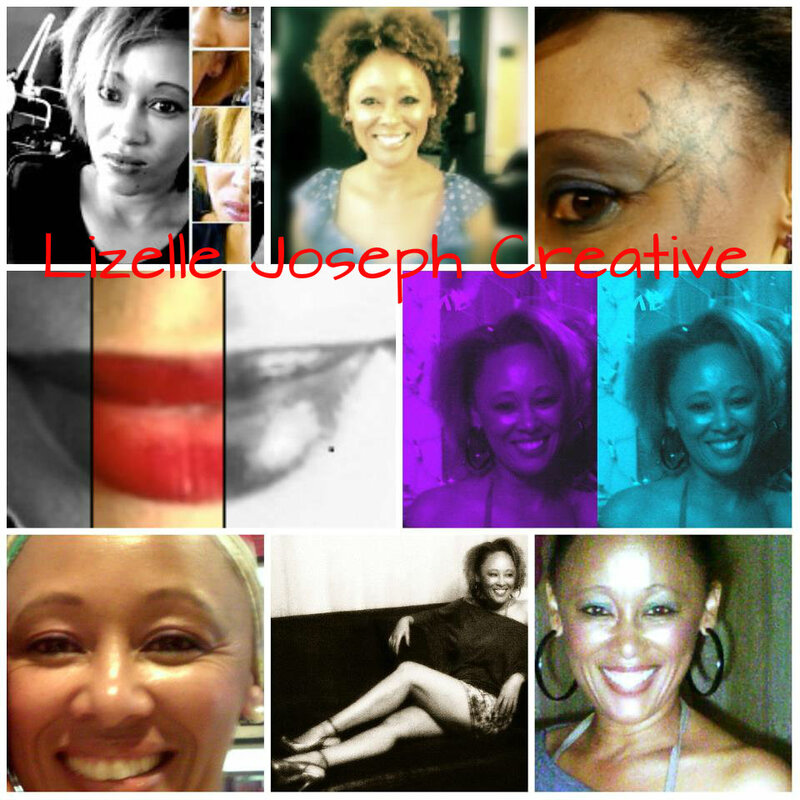 I love Beauty and Fashion and this love fuels my passion to empower women to look good and feel good about themselves. I love to motivate, inspire and play around with make-up and to create beautiful images and enjoys sharing this passion through creative,fun and informative workshops for women.